Death is very real and it happens all the time. If a child is of a tender age, explaining to them why someone they dearly love has gone away and won't ever come back, may not be easy. Some young ones are quick to grasp the harsh realities of this cruel world. While others may be a little confused and find it difficult to wrap their minds around an event that has such absolute finality. Speaking for myself, my understanding of the concept of death developed through: question and answer; drawing erroneous conclusions; observations; more questions and answers; and then correcting my errors to line up with the truth about dying. Everybody's grandparents are already dead by the time they are born, so you never know them. She stated it so frankly, calmly and as a matter of undisputed fact, that it became a universal law to me. How did I learn that not everyone's grandparents die before they are born? Almost lost one of my best friends over this, but as I recall, we were playing together at my house. My friend mentioned that it was time to go home because there was something she had to do for her grandmother. 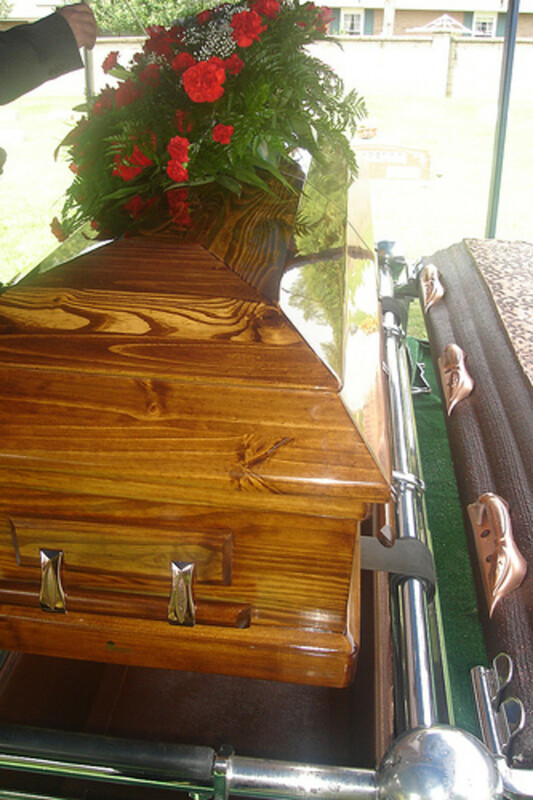 In all innocence I said – not asked: “But your grandmother is dead.” She so got angry with me! How dare I say such a thing?! Why would I say that?!! DEAD! That was an insult! An outrage!! Just plain mean and nasty!! She went home and left me feeling as if I had been cheated. All my grandparents were dead. That wasn't fair. What could I do about it? Nothing. On the plus side, two lessons were learned. (1) A good friend is an understanding friend. (2) It probably would have been really cool to know my grandparents. Especially, my mom's mom, whom I was told was a Cherokee. Never did the ancestry research though. Maybe one day. ERROR #2: Children Don't Die. They're Young! Children don't die. They're young! Dying is for old people. Really really old people. Like grandparents. 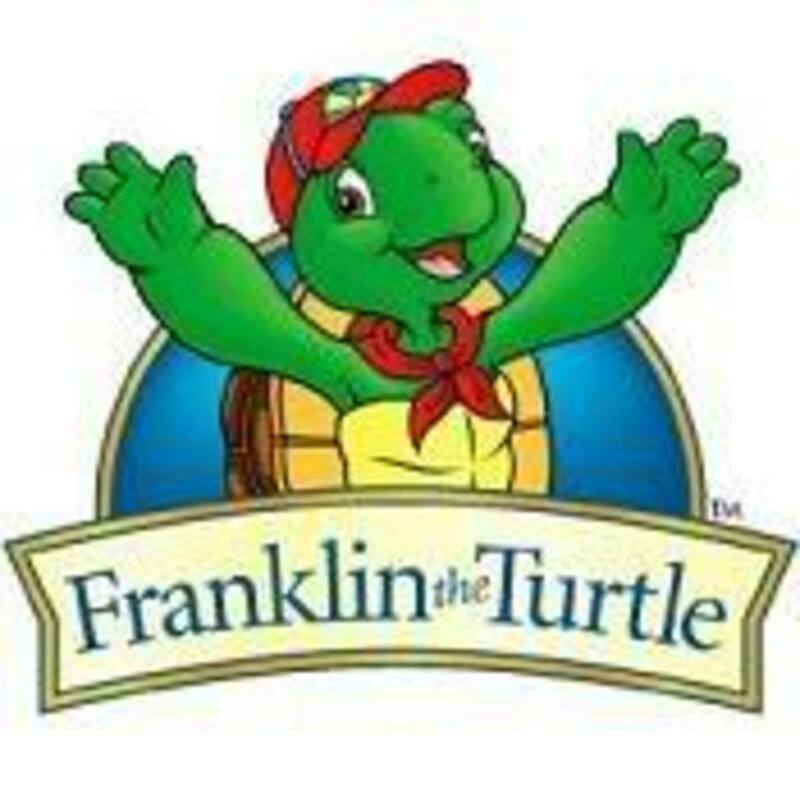 In elementary school, another one of my good friends had a younger brother. One day, we were all alive. The next day one of us had … died? Died? How is that possible? It was that quick. From one to the next there was a life-changing event. Out of the blue, my mom tells me that my friend's younger brother. Once again, she stated it frankly, calmly and as a matter of undisputed fact. My mother looked at me, astonished. She said: “Who told you that, child? He was playing, ran into the street, and got hit by a car.” Then she went back to whatever it was she was doing. My whole world turned upside down that day. There were ridiculous thoughts in my head that had to be dumped. In response to her question: Actually ... (???) ... nobody told me that. It was just stupid me, based on observations, conversations overheard when grown people were talking, etc.- thought it up all by myself and I was wrong!! By the time that clear understanding was developed (somewhere between the ages of 8 and 10), there was no need for someone to make up a comforting story and try to ease me into accepting the reality that a person dear and close to me could be gone in an instant and never come back. OK. So death does not discriminate. You can be young or old. One thing for sure I was right about. Death is permanent. I get it! I got it! Albeit I was angry. Sorrowful. Hurt because there was a hole in my heart. But the truth about dying and death was finally plain and there was nothing to do except grieve and then carry on with my life. Nobody told me a comforting story, but I wish they had. 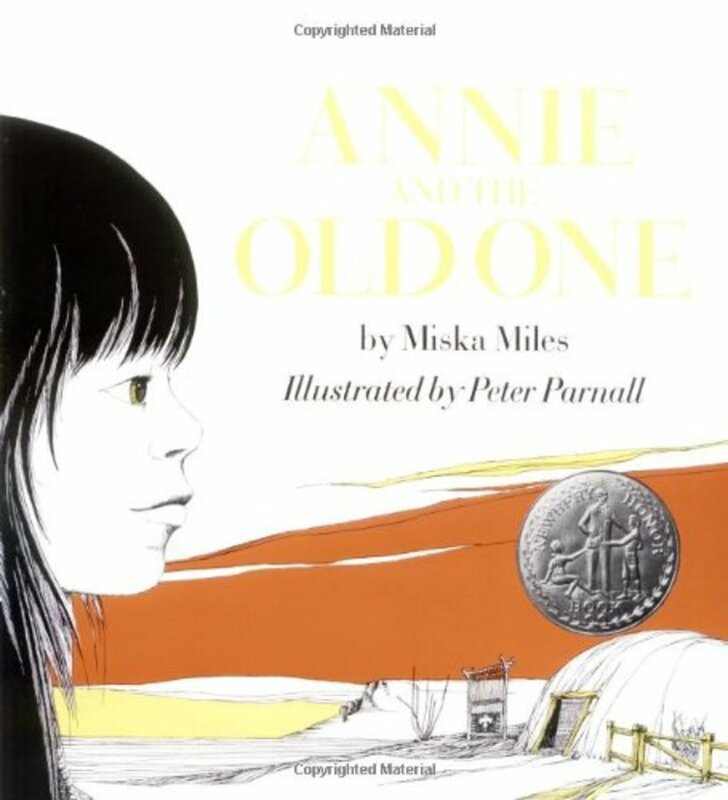 All of the preceding remarks, recounting my own personal life experiences, were all preparatory and stated for the purpose of leading into my recommendation of this wonderful book for children written by Miska Miles, which was published in 1971: “Annie and the Old One”. This picture book, illustrated by Peter Parnall, won three awards: Newbery Honor Book, ALA Notable Children's Book, and the Christopher Award. Rightfully so. 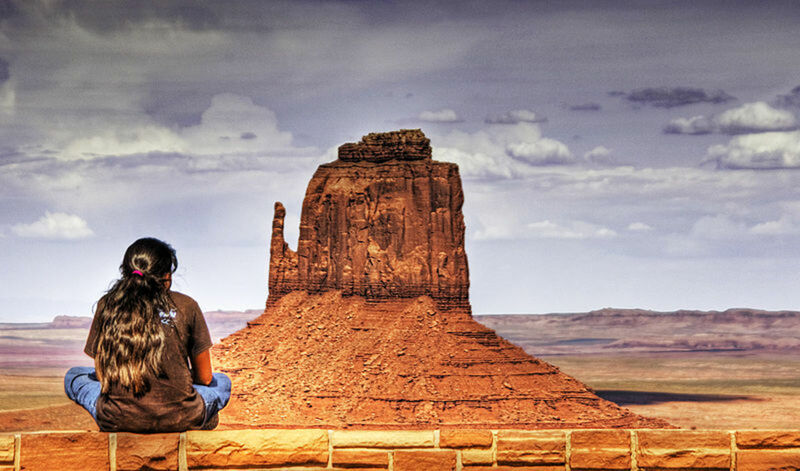 From the description of the environment, one can assume that this Navajo Indian family of four – mother, father, daughter, and grandmother, live in Arizona, New Mexico or Utah. That specific detail was not mentioned. 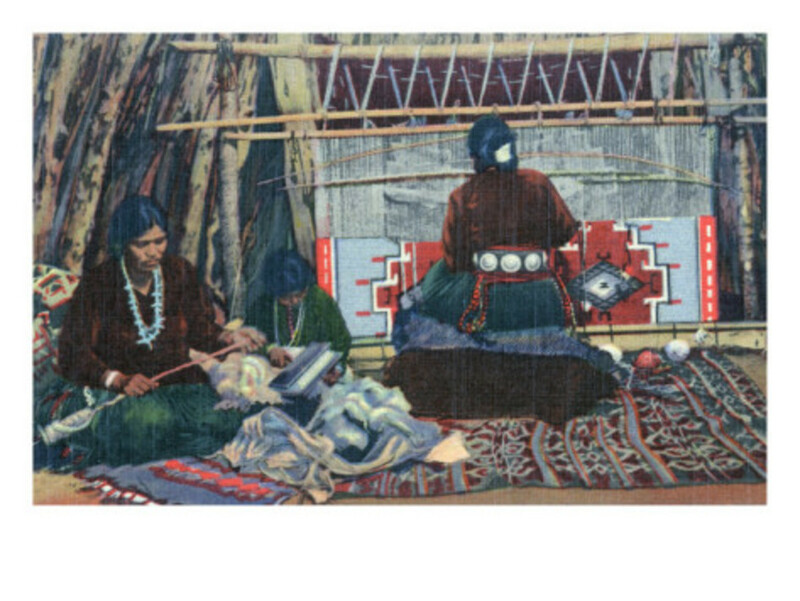 What was mentioned to help the reader visualize the Navajo lifestyle setting were the: desert sand, cactus bearing red fruit, a cornfield, sheep, the shrill sound of a howling coyote - “God's dog” - and women weaving in a comfortable, snug and warm hogan. We know that in the United States, the life of the average Native American is far from being peaceful and uncomplicated. But Miska Miles paints a serene, calm, gentle, loving, idyllic home life for this innocent child, because the subject she intends to address by way of this story is distressing enough. DEATH. Miles weaves a simple tale of a young girl, whose best friend in the whole wide world is her grandmother. A friend that she does not want to part with ever! Not if she doesn't have to. Not if she can do something to stop it. Can she stop the Old One from returning to Mother Earth? Of course, we all know the answer. But Annie has to learn. She has to accept the wise words of her grandmother, that try as she may, she can "hold back time". 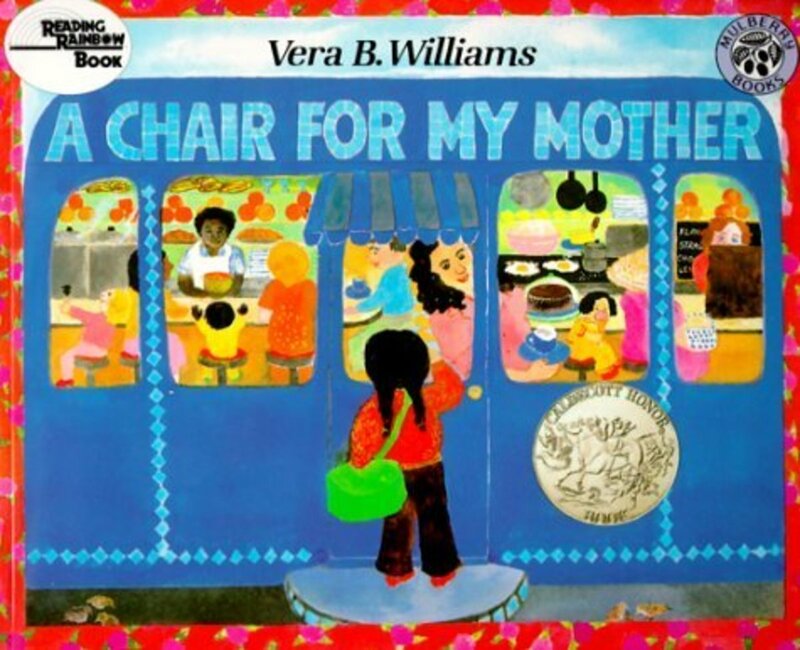 An inexpensive paperback book, about 45 pages, black and white illustrations with touches of color here and there; the School Library Journal praised it as “An unforgettable story”. Suggested reading for 3 or 4th graders. 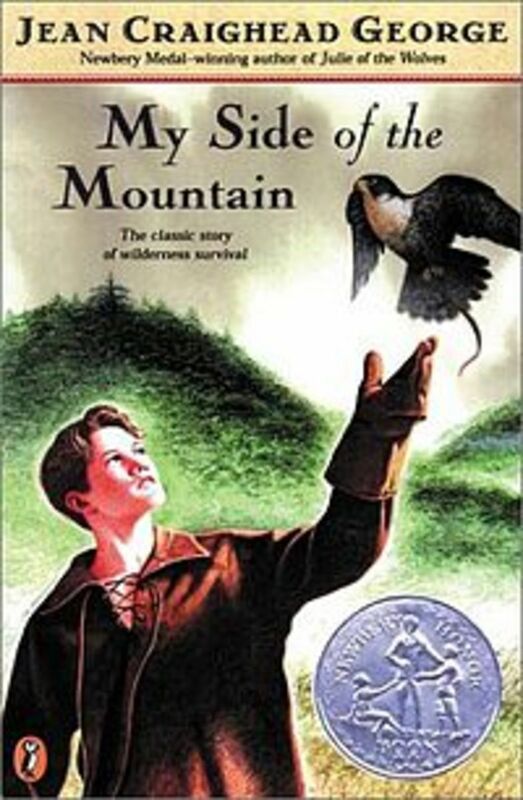 Author Patricia Miles Martin writes using the pseudonym Miska Miles. "My granddaughter shall have my weaving stick." 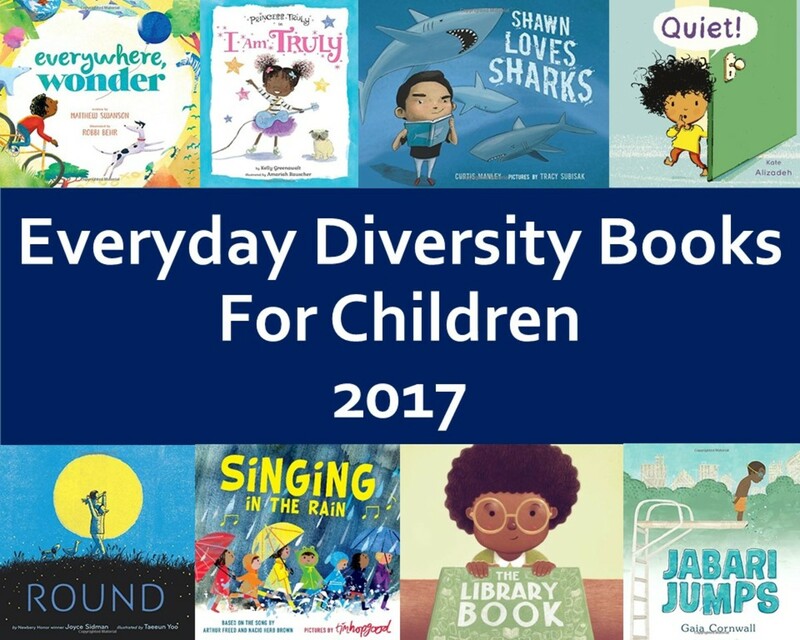 Links to current and past ALSC Children's Notable Lists, including books, recordings, videos and computer software. Submission instructions for publishers and other vendors. The Christophers was founded in 1945 by James Keller, a Maryknoll priest who believed that every individual has the power and responsibility to change the world for the better.
" All my grandparents were dead. That wasn't fair. What could I do about it? Nothing." I felt that throughout my childhood when I saw my friends' homelife and compared their life to my own. I enjoyed reading about your experiences and I am going to get and read the book.